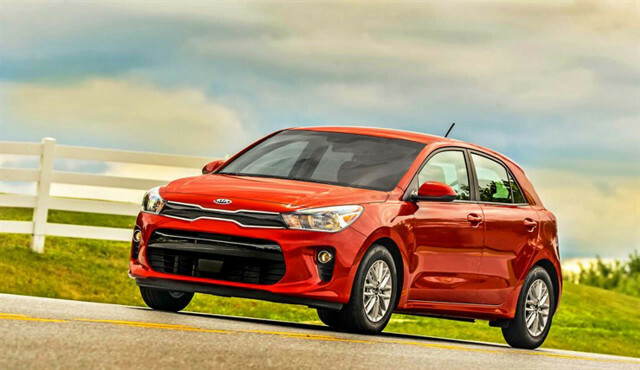 A few new cars that have been regulars on Consumer Reports' list of recommended models didn't make the cut for 2018 due to quality issues, the publication said Wednesday. 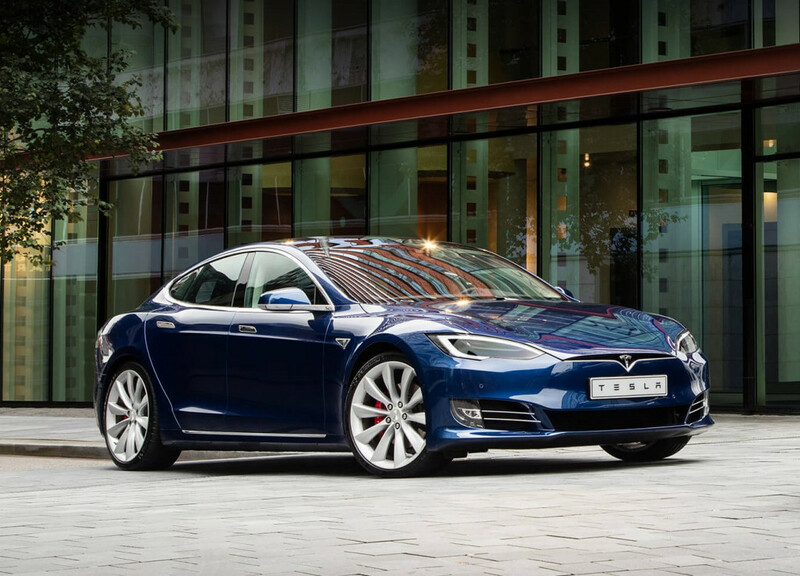 Tesla’s Model S, usually a darling of CR’s rating system has lost its recommended status for problems with the standard air suspension which was added in 2017, but the company claims this is a supplier issue. Tesla also stated that many of the vehicles have been repaired via an over-the-air software update. The criteria for recommendation takes predicted reliability heavily into account, and 11 other models lost recommended status this year for various issues. The Honda Odyssey experienced electrical problems that affected the sliding doors and infotainment system, and the Chrysler Pacifica exhibited infotainment and transmission issues. 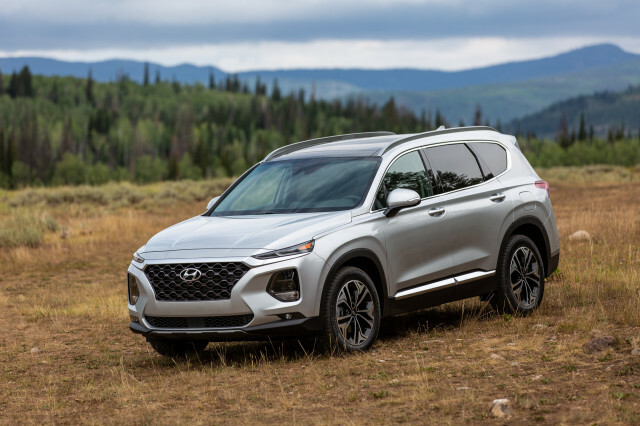 The other models that lost recommended designation were the BMW X1 and X3, Ford Fusion, Genesis G90, Honda Clarity, Kia Cadenza, Lincoln MKZ, Mazda CX-3, and Mercedes-Benz E-Class. 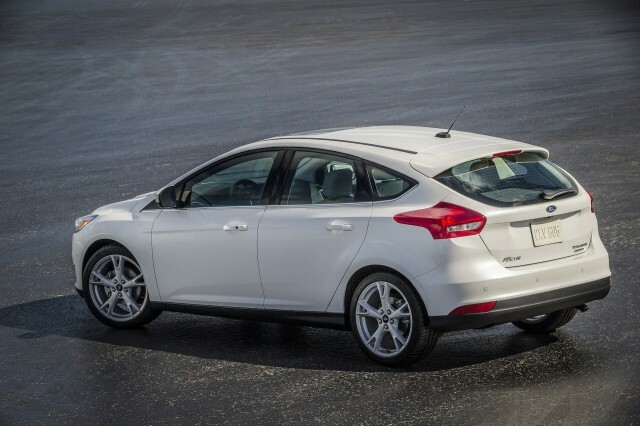 However, the report wasn’t all bad for new models, as 16 vehicles became newly recommended thanks to improved reliability. 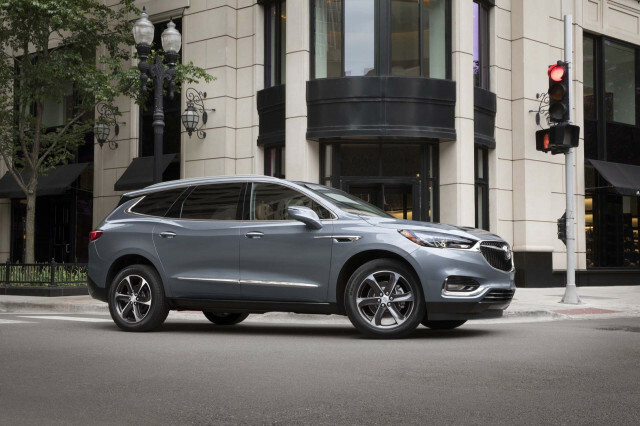 The Cadillac XTS, Chevrolet Cruze and Suburban, Chrysler 300, Dodge Charger, Infiniti QX60, Lincoln Continental, Mazda CX-9 and MX-5 Miata, Mini Cooper and Countryman, Nissan Armada and Maxima, Subaru Impreza, and Volkswagen Golf and Tiguan all gained the designation this year.